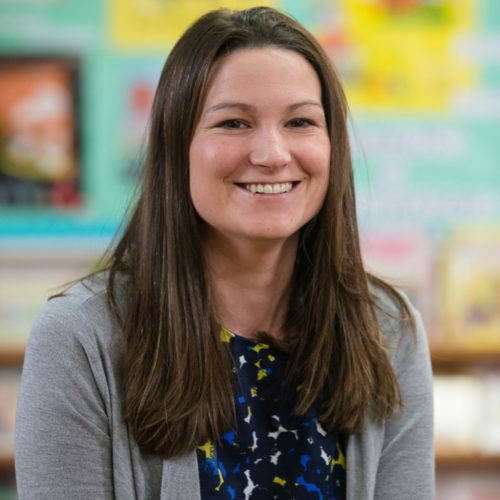 Mrs Doyle holds a BSc Hons Degree in Primary Education with QTS, specialising in Mathematics. She is a full-time teacher in Reception. Mrs Doyle has completed further training and courses specific to the Early Years including ‘Developing Learning in Early Years’, ‘Letters and Sounds’, ‘Principles and Practice of High Quality Phonics’. Mrs Doyle holds the role of Early Years Co-ordinator at St Winefride’s.